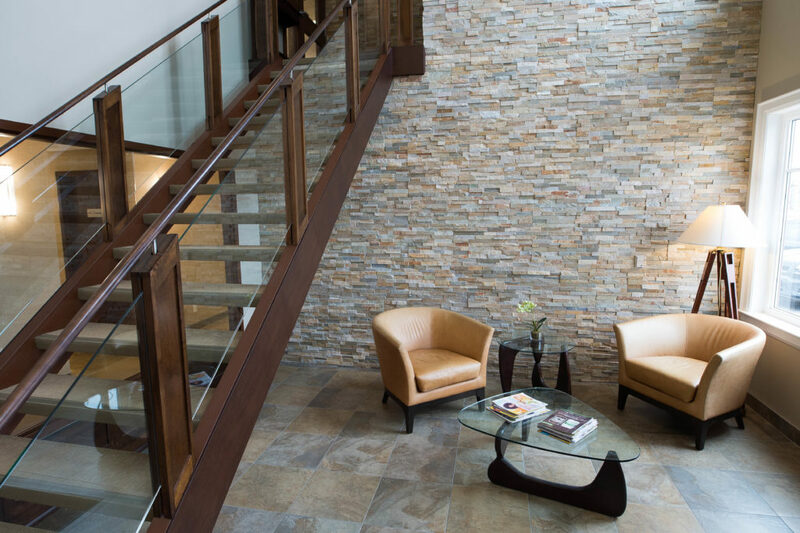 Our Day Offices present your clients with a professional image, while providing everything you need to keep productivity high and costs low. 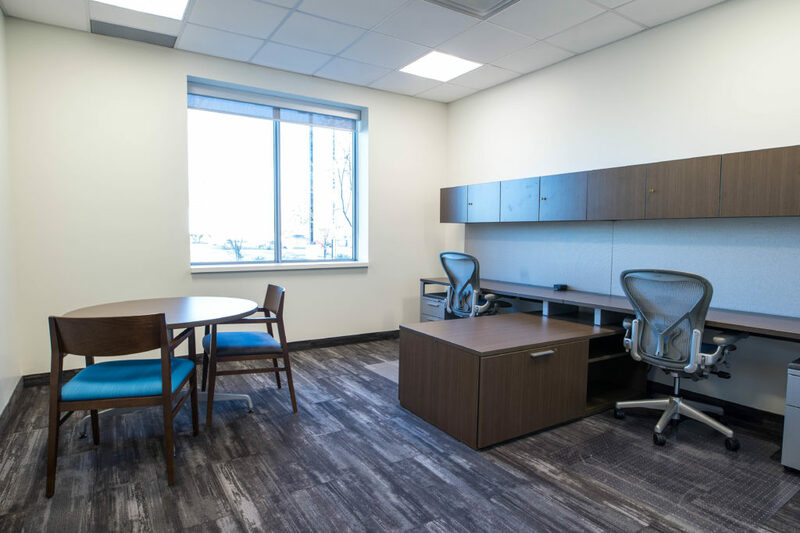 Our day offices cater to those who need a private and professional place to go to work each day, with everything they need in one location. 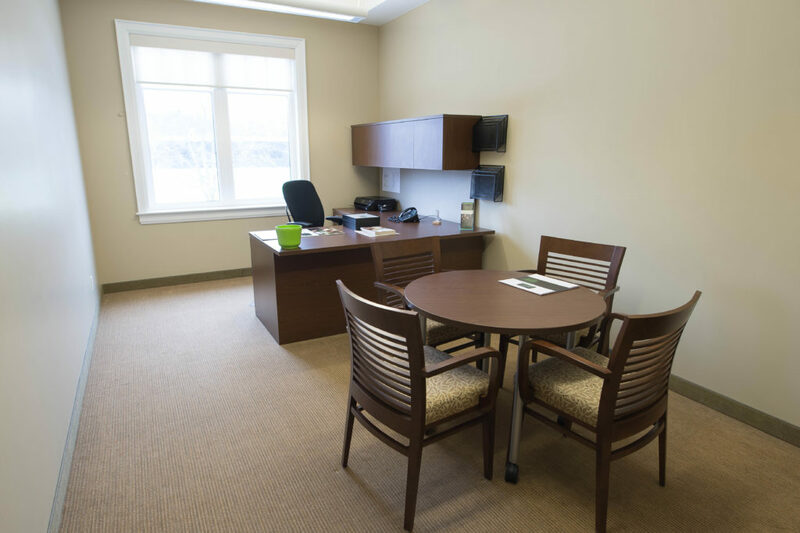 Our premium day offices are fully furnished with overhead storage, and accessible 9:00 am – 5:00 pm. You’ll gain access to our courier service for sending and receiving mail, equipped boardrooms, kitchen, printing centre, and concierge support. 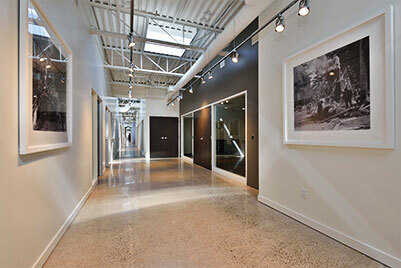 With the option of choosing additional storage, you can keep everything you need closer to your office. Visit our Features page for a full list of featured that we offer. 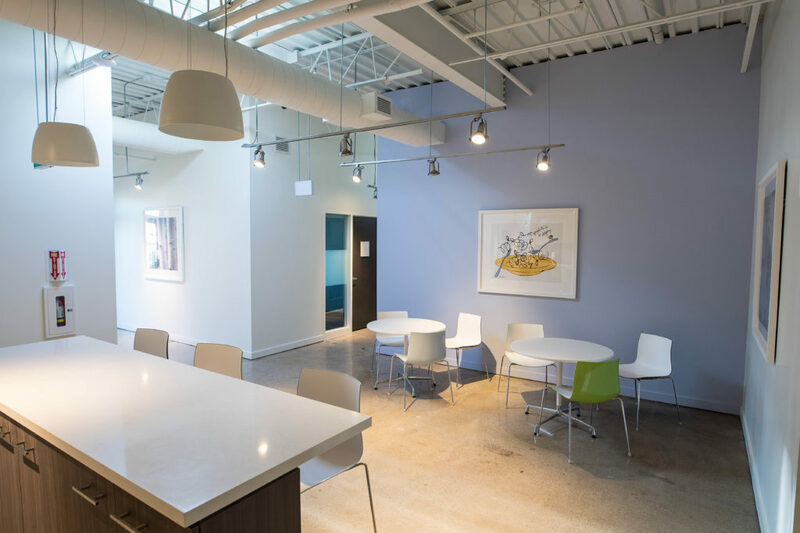 Seasoned Professionals – Established individuals who need a place where they can work independently while in a professional and supportive environment. 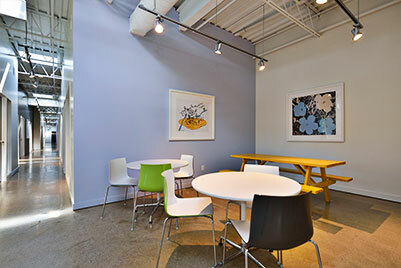 Solopreneurs and consultants – Great for those with a steady schedule who need a private place to work or meet with clients. If you spend most of your time meeting with clients, you’ll free up valuable time with reception support that help with copying, binding, event scheduling, and phone calls. 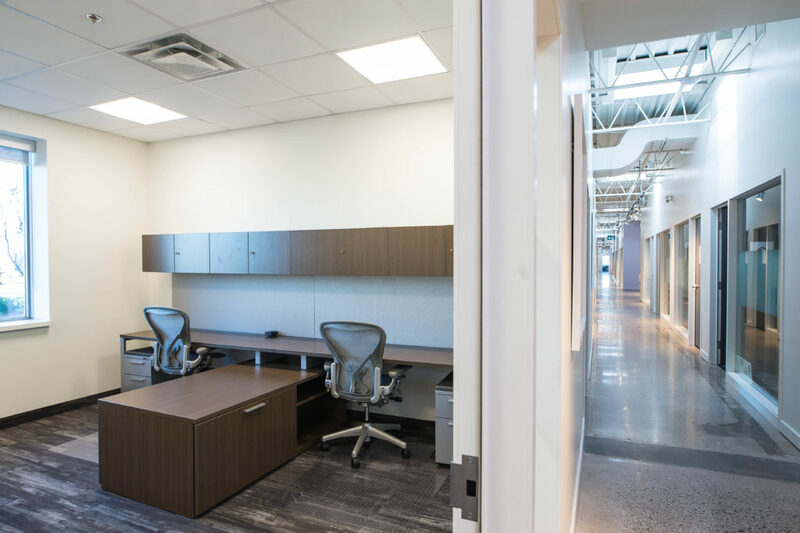 New businesses – This is a great choice for new businesses looking to cut down on start up costs that come with long term leases and deposits. 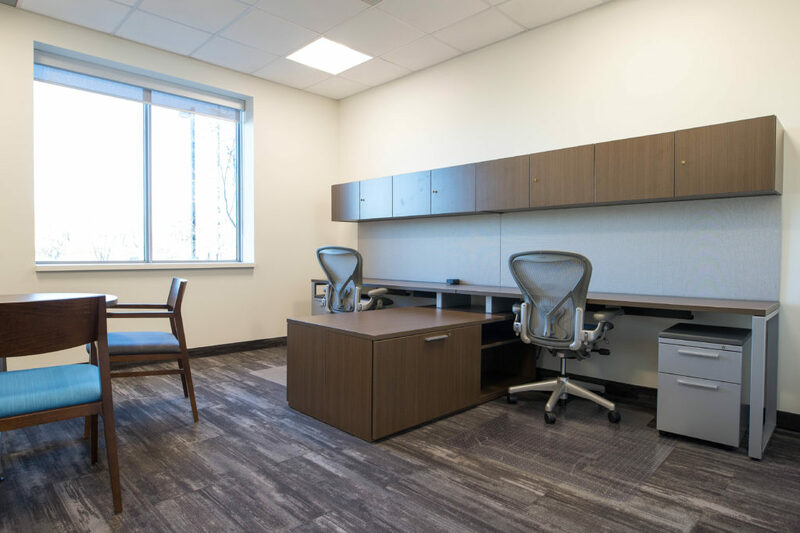 A day office really reduces cost build-up from additional perks like cleaning services, high speed internet, new furniture, and more.